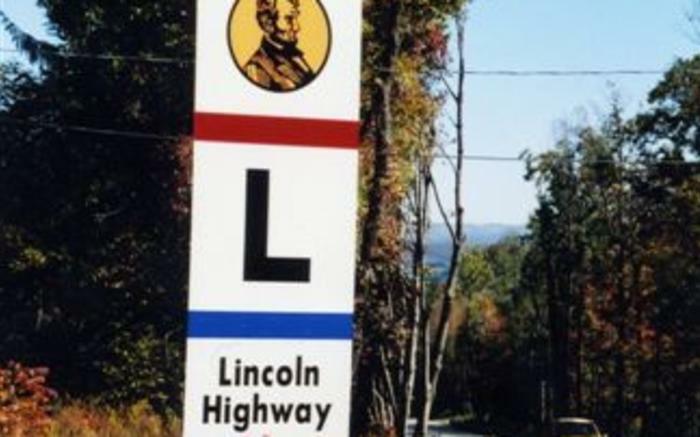 Discover why this one road changed America forever. 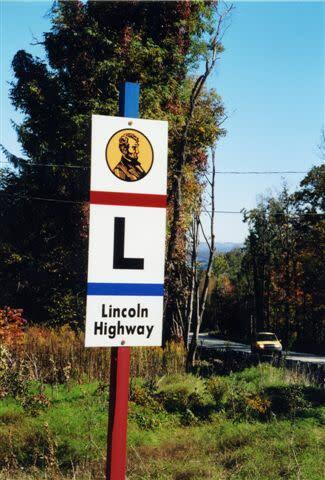 The historic Lincoln Highway celebrates tourism when it was the first road across America - stretching from New York City to San Francisco. With the advent of lower priced automobiles and better roads (like the Lincoln Highway), the industries of gas, food, lodging, and postcards took off. Our tour takes around 60 minutes.